Make Your Move With Confidence! 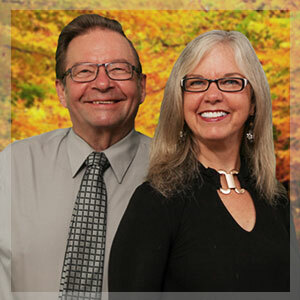 Dennis and Karen are dynamic, energetic and knowledgeable with a passion for making your real estate dreams a reality. Choosing to work with them connects you with an extensive network of industry experts as well as the combined experience of over 40 full time professional REALTORS who make up the RE/MAX four seasons team. Dennis and Karen can provide advice tailored to power your real estate needs forward. 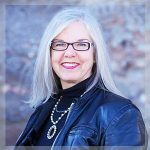 Karen brings a broad range of skills including critical attention to detail and a personable ability to comfort and assure during important decision making times. These skills, honed during past experience as a birthing coach, mean that you will beneﬁt from her empathetic nature and understanding of the impact that change means for her clients. 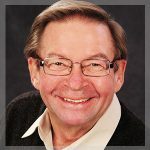 Dennis is a well-known REALTOR® in the Southern Georgian Bay area, drawing on the knowledge and wisdom gained from his 30+ years of serving clients as well as serving in a variety of positions, including President of the Southern Georgian Bay Real Estate Board. Dennis prides himself in listening carefully to, and defining, the needs of his clients and working closely with them to achieve their goals. Having negotiated over a thousand successful real estate transactions, Dennis knows the area intimately and has built a loyal and satisﬁed customer base. We believe in the value of relationships. We view every client relationship as a partnership, and believe that our success is directly related to helping you successfully achieve your real estate goals.